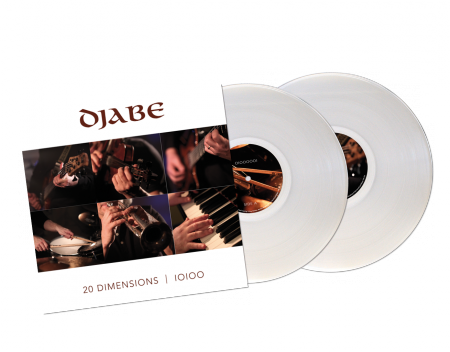 The new release contains two 180gr audiophile discs with extruded layers made from analogue master. tapes. Another interesting characteristic of the release is the full white vinyl of both discs. Concerning the bakelite release, only 500 limited, numbered pieces will be produced. The double LP contains one bonus track not available the CD version, recorded by Attila Égerházi and Tamás Barabás. The title of the track is ‘Changing of Souls’.